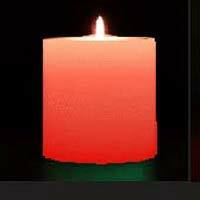 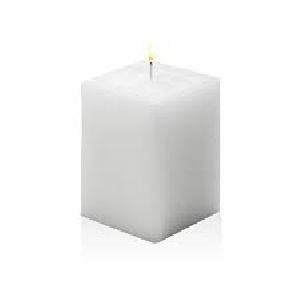 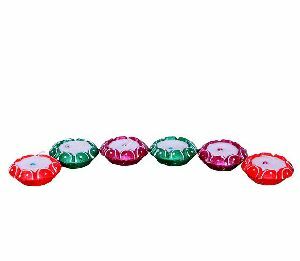 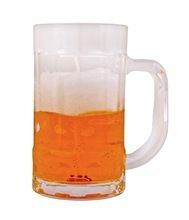 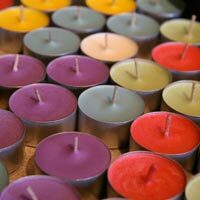 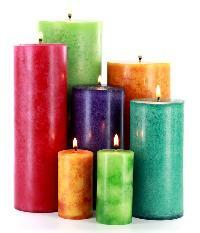 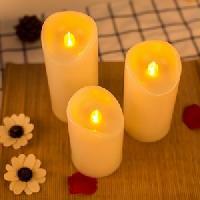 we are offering double color, no smoking-dripping, durable candles. 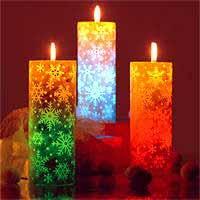 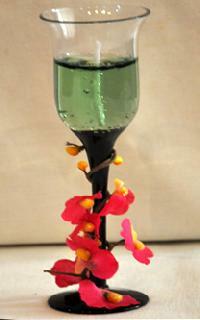 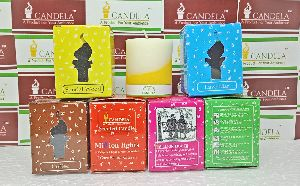 One of the exclusive color changing pillar candle. 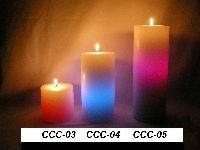 When you burn this candle, it will change its colour in every 3 seconds. 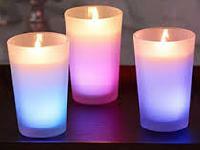 We are offering colour changing candles.